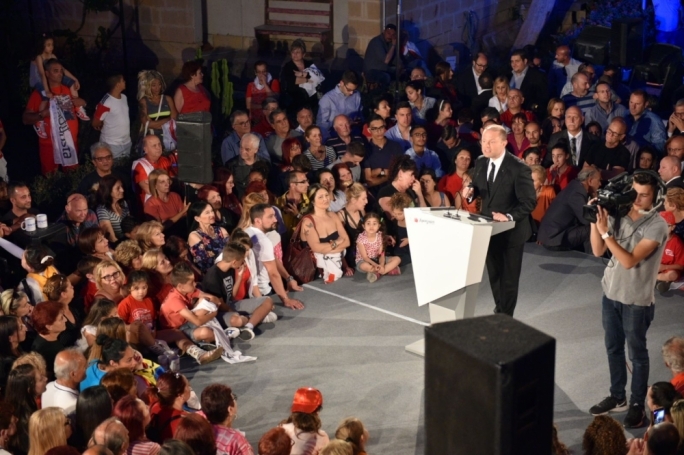 Prime Minister and Labour leader Joseph Muscat has urged voters to collect their voting documents, warning that “thousands of voting documents” remain uncollected. 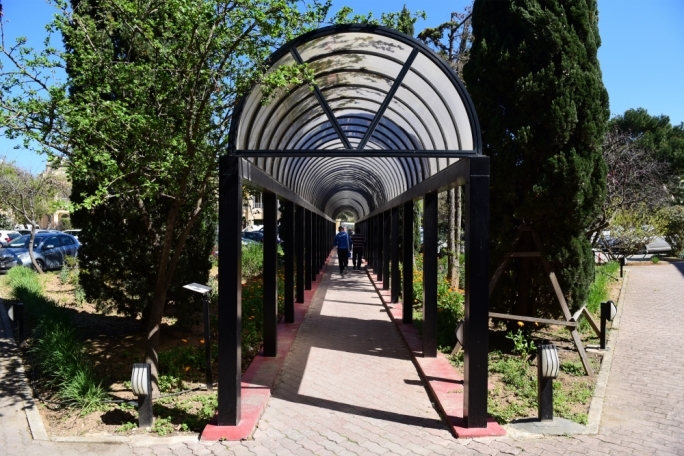 “Pass on the word and make sure to collect your voting documents,” Muscat said, adding that votes should be cast the earliest possible on 3 June. 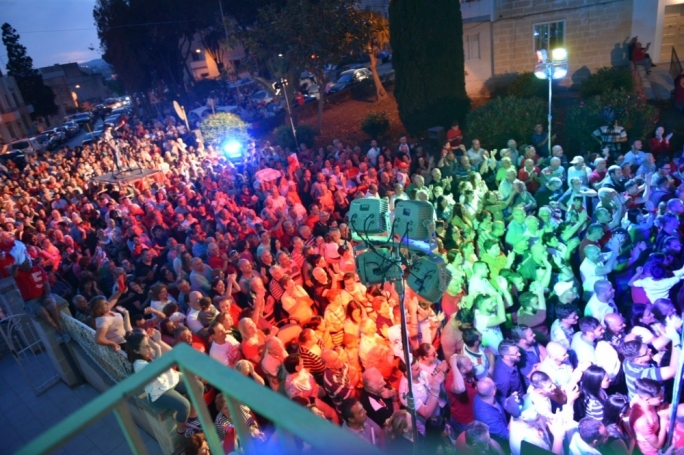 Muscat was addressing a mass rally in Hamrun, at the Tar-Rabbat Housing Estate, where he drove home the message that people needed to get out to vote. Muscat also urged those present to vote for the Labour Party. As he made his way through the crowd, towards the podium, the Labour leader was stopped multiple times to pose for photos with adoring fans and to sign flags and copies of books. His address was aimed at informing the crowd present what they would benefit from if the Labour Party were re-elected to a second term. 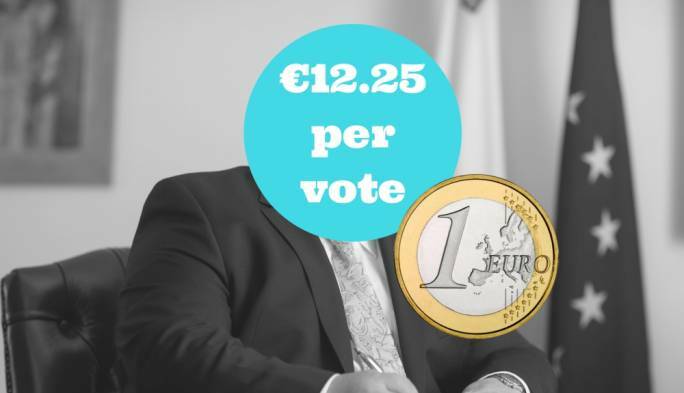 At the same time, he took aim at a number of proposals by the Nationalist Party, insisting that the PN would only be able to deliver the pledges if it increases utility bills, VAT and national insurance. 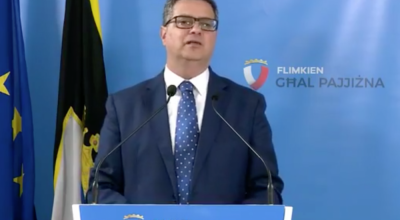 “So the choice is clear: it’s between Simon Busuttil and us… but you know where you stand with us. You know that we keep our word,” Muscat said, to chants of “Joseph! Joseph!” and loud clapping. 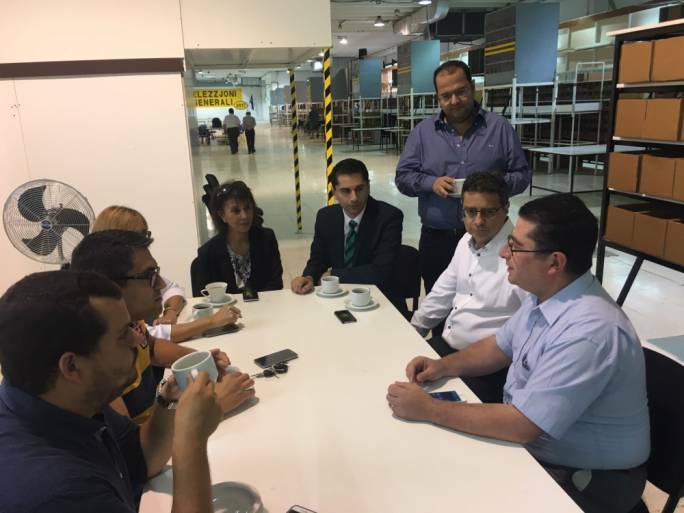 With Muscat increasing his visits in different localities, it became evident that even his followers have learned some of his catchphrases, at times finishing his sentences in one loud chant. The Labour leader said that the Malta Files – the publication by the European Investigations Collaborations which includes MaltaToday – reveal nothing illegal. 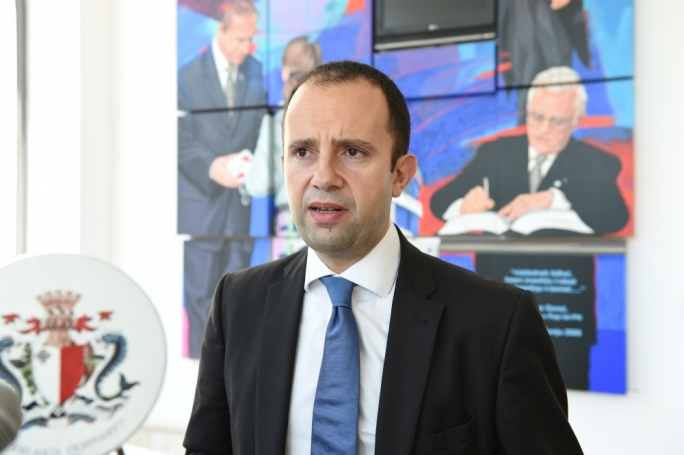 Muscat said that he spent the morning reading foreign newspapers like l’Espresso, Der Spiegel and French journals which included reports “attacking” David Gonzi – the son of former prime minister Lawrence Gonzi – in connection with the information of Malta Files. “I will defend Dr David Gonzi,” Muscat said, adding that defending Gonzi also meant “defending Malta”. On Egrant inquiry, Muscat told the supporters “to expect falsified documents to be published any time now”.